I think everyone is aware by now that MomFOD is pretty holistic when it comes to our care, so when one of us ended up with symptoms of a UTI, MomFOD (after phoning the vet, going in for an exam, and getting other meds) reached into her own drawer of supplements and pulled out D-Mannose with cranberry to help with the healing process. Me contemplating my urinary tract health. What is it: D-Mannose is a sugar that is related to glucose and is extracted from cranberries and some other fruits like apples and peaches. What does it do: D-Mannose purportedly stops foreign cells from sticking to the walls inside the bladder and urinary tract by attaching to those cells and flushing them from the body, preventing or resolving a urinary tract infection. This includes the E-coli virus, a common source of most UTIs, and it can also help flush crystals in cats with blockage issues, according to this article. Safety: D-Mannose is considered generally safe and we found no reported side-effects in our research or at-home use. Some users may report bloating and sources say very high doses may lead to kidney problems. Side Effects: Bloating was the only one our research came up with. Where to find it: Most natural health stores carry it in the supplements section. It’s often packaged in capsules with vitamin C and cranberry extract. You can use the basic powder, a capsule with a combination of D-Mannose and cranberry, or find treats for your dogs and cats that contain it as an ingredient. This is the type we use for the people in the house. If you suspect that your cat or dog (or you) has a UTI, check with your vet (or doctor) to determine severity and decide whether or not D-Mannose is the right treatment for you. If your cat or dog suffers from recurrent UTIs, ask your doctor about preventative supplementation. In a world with too much anti-biotic use, it’s always nice to have an alternative treatment. ← Bachelorette of the Week: Psi! Very interesting. Our Mommy knew (and has used) cranberry supplements for humans, but she had know idea that us furbabies could use them! Thanks for sharing this info. That’s interesting. We hadn’t heard about that before. We didn’t realise that cranberries could help healing in animals. Excellent post. Our food has cranberries in it. Mom has used Urva Ursi for herself but is going to get some of this too. Love this. I am all about alternative/holistic treatments rather than antibiotics. 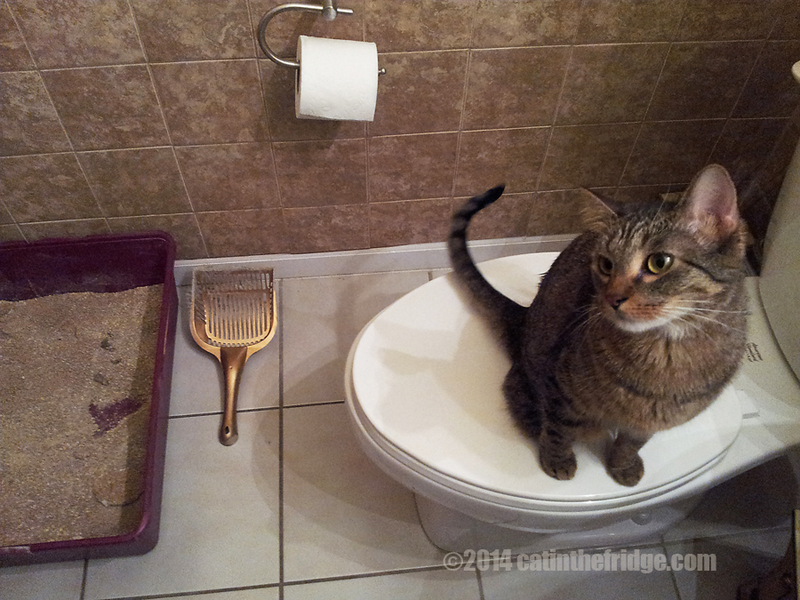 I will make note of this for when/if my kitties ever show signs of a UTI! Yes, yes, yes!!! D-Mannose was a godsend for Tara. With her diabetes, every couple months she was getting painful, bloody UTI’s. 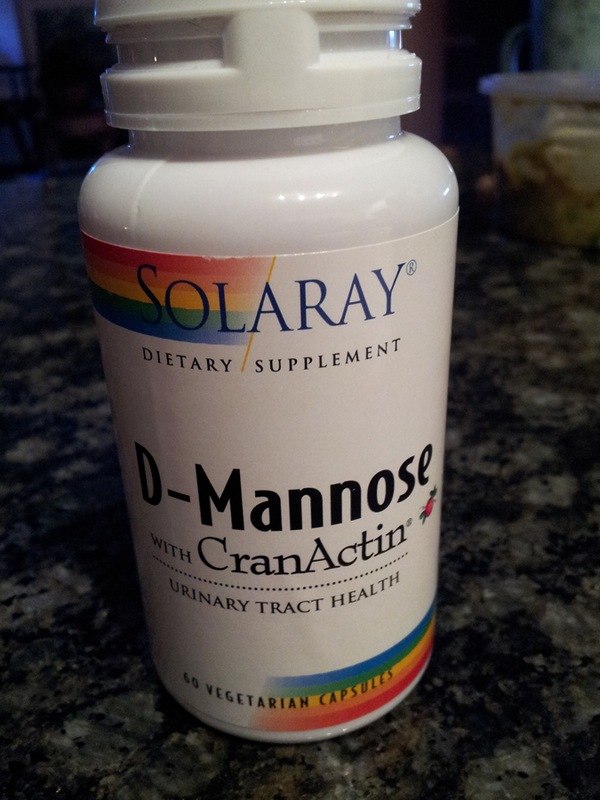 I researched D-Mannose, gave it to her everyday, and for the next year she only had one very mild UTI. I can’t recommend it highly enough. How much d-mannose do you give your cat daily? This is great information. We sure will look into getting some since we have such a large population here and can’t always go the vets but our vets are also very good to us. That’s good info, Crepes! Thanks for sharing…and we’ll check this stuff out. Thank you. I am learning about so many new things on your blog. My pleasure, Sue! That’s my goal! – Crepes. That is very good information. No problems in my down under, if you know what I mean! Thanks for the purrs! – Crepes. Interesting!This could have been useful for Merlin. I’ll ask his holistic vet whether she thinks it would be good for him. 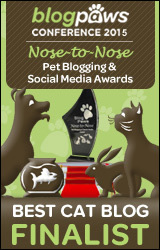 Great post – our vet told us about this and now we have some on hand! Yup. It was my award from Catdance. ::snort:: – Crepes. Jealous!! But you desere it Crepes! After 3 rounds of Amoxicillin from the vet– the UTI kept returning after 2 days off Amox each time– I decided to try alternative remedies. D-Mannose WORKED after the antibiotics DID NOT! It’s my go-to for pee problems now! So awesome to hear that! Thank you for sharing, Monica!